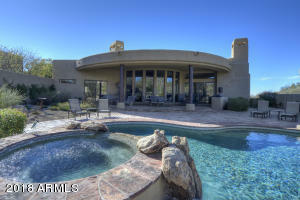 Soft S/W contemporary Santa Fe built by Phoenix Smith on the GC at Troon CC. 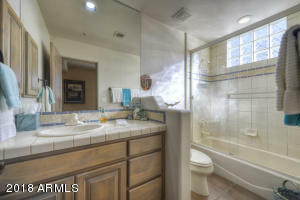 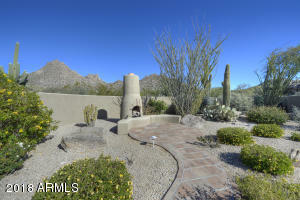 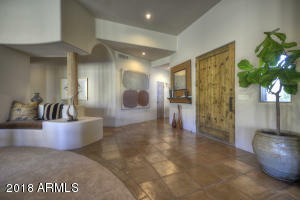 Never on the market and beautifully maintained. 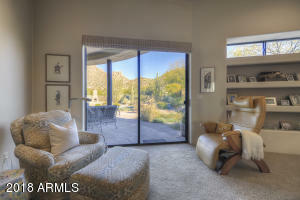 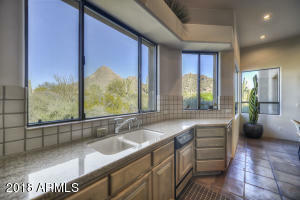 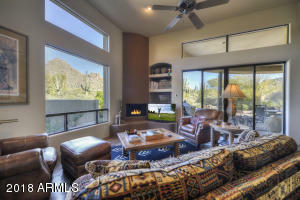 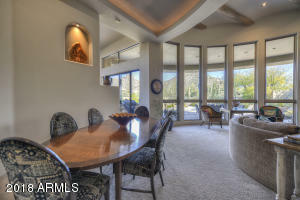 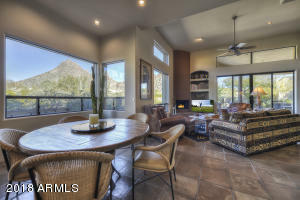 Radius Greatroom looks to Troon Mountain. 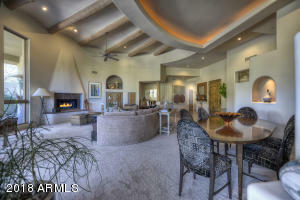 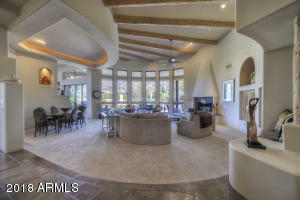 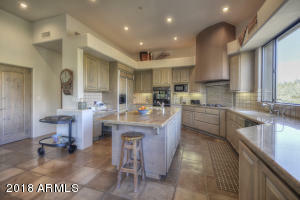 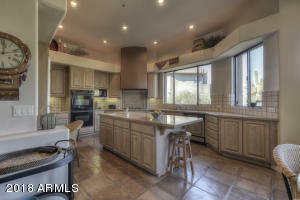 Kitchen & Family room blend with the Greatroom for free flowing entertainment. 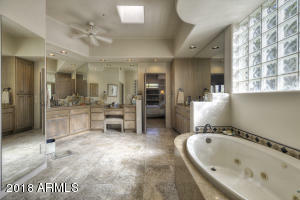 Granite, Vigas, Latillas.Large Master & 2 ensuite guest bedrooms plus a study with built-in desk console. 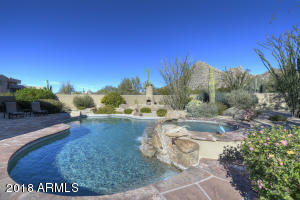 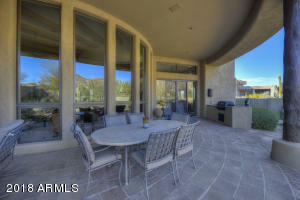 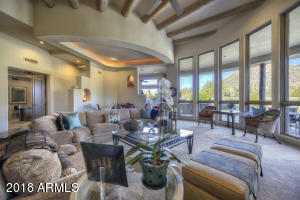 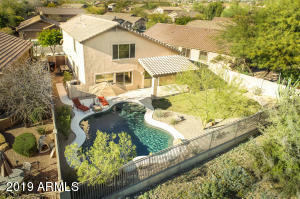 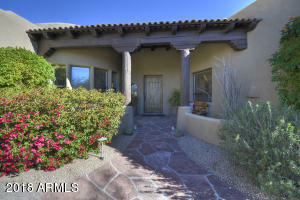 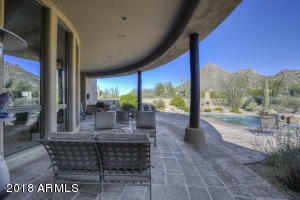 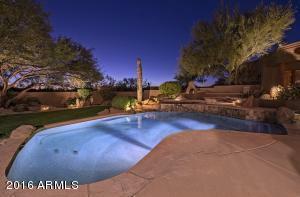 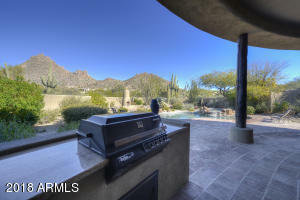 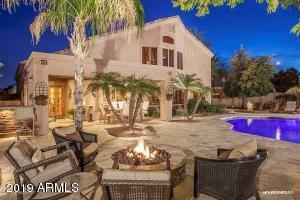 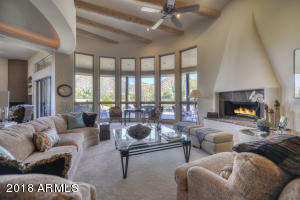 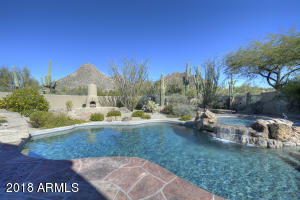 Over 1000 sqft of covered terrace overlooking the pool, spa & outdoor fireplace. 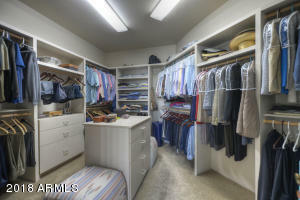 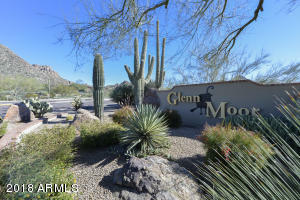 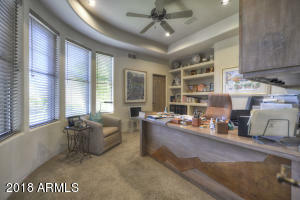 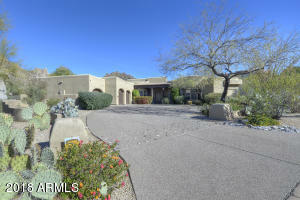 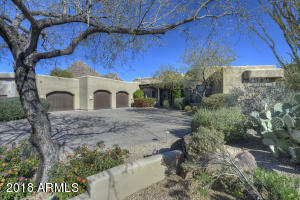 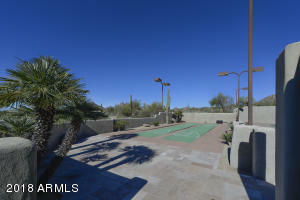 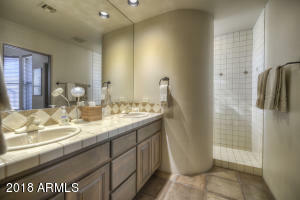 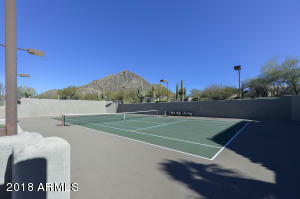 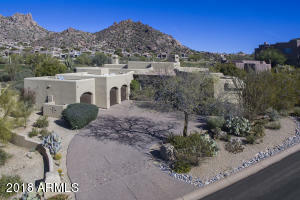 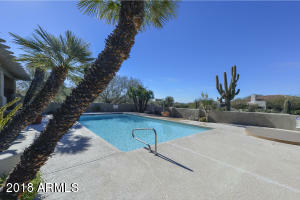 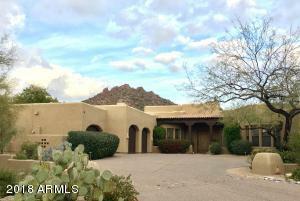 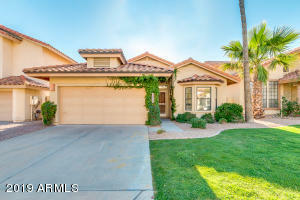 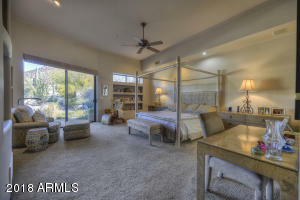 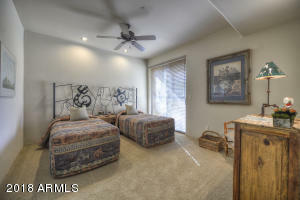 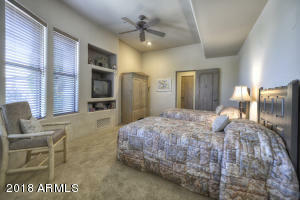 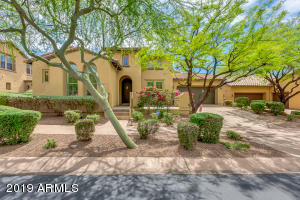 Spacious parking court leads to 3 car garage with abundant storage.Memberships to Pvt Troon Club available. 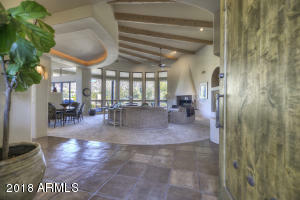 Ask agents for details.